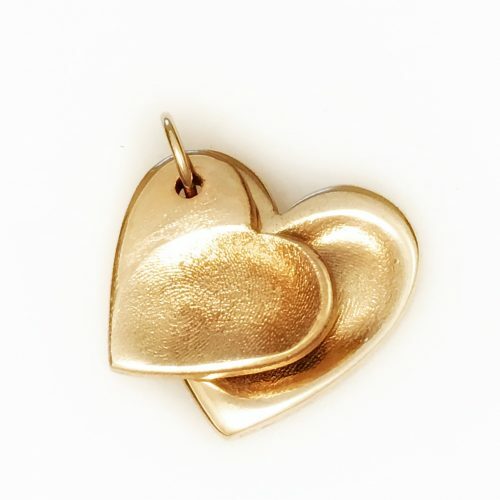 Have you bought Impressive keepsake jewellery? 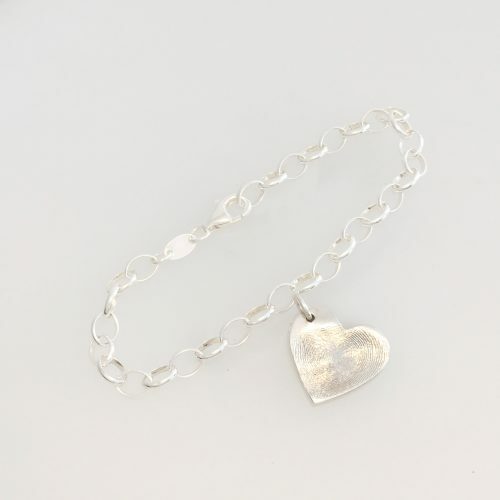 Have you ordered keepsake jewellery from me? 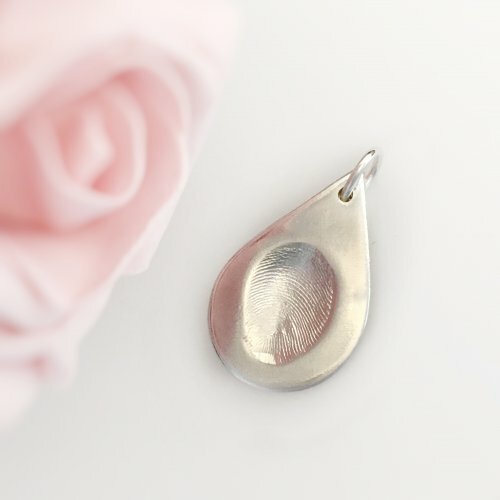 Possibly a fingerprint charm or a miniprint necklace? Could I borrow you for five minutes? 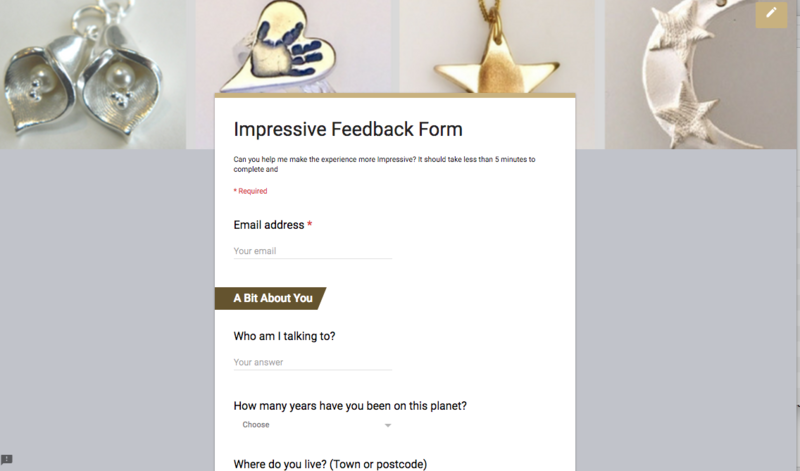 When I ask for feedback it certainly isn’t for flattery. I genuinely need to know what customers are thinking and feeling. How can I make it easier & more customer friendly? Don’t worry about spelling or punctuation (I’m not a teacher anymore (phew), this isn’t a test!!) I know you’re busy…most of it is ticky boxes…and no questions are compulsory to answer…I will be extremely grateful for any help you can give. So, put your feet up…make a coffee…relax…yeah right, like that will happen!! Realistically? Juggle your phone in one hand…type one handed whilst opening a packet of crisps between your teeth and picking up lego with your toes. Remember the dishwasher needs to be emptied, tomorrow is gym day and the dog needs to be at the vet’s before tea…you have organised tea…haven’t you?